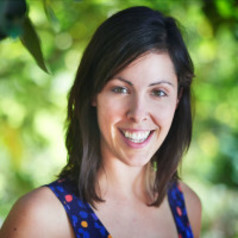 Dr. Jessica Blythe is an Assistant Professor at the Environmental Sustainability Research Centre at Brock University. She is also an adjunct professor at the University of Waterloo. Her research engages issues related to sustainability, resilience, climate change adaptation, and transformation. She is particularly interested in how societies both create, and respond to, environmental change.